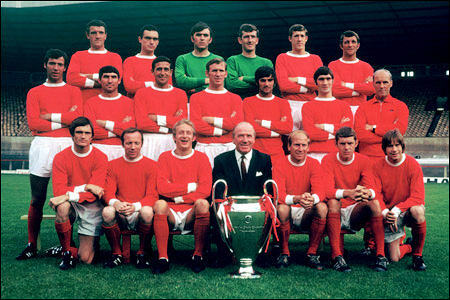 Manchester United winners at Wembley: 1968 and 2011? 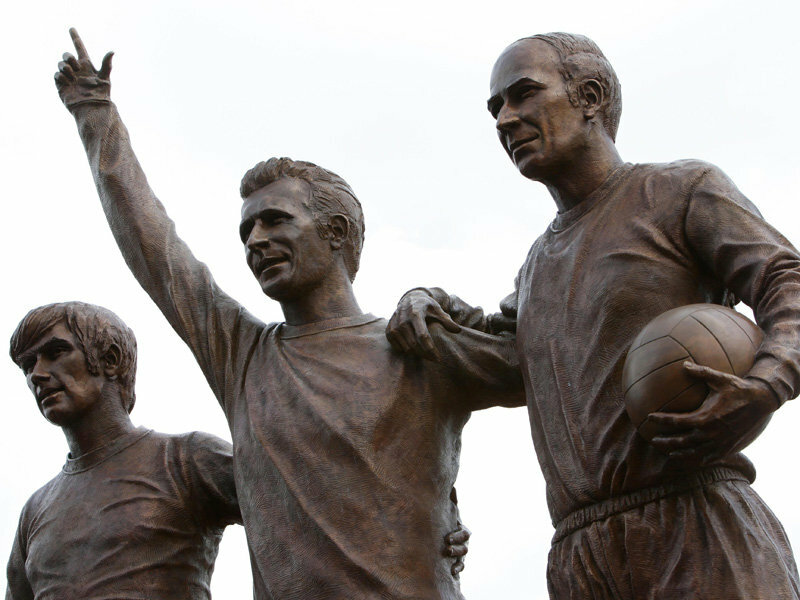 The UEFA Champions League Final comes to Wembley for the first time since its inception as the Champions League but it is not the first time that the London stadium has hosted the final. Fast forward 43 years and here we are on the penultimate day before United walk out on the hallowed Wembley turf once again but this time looking to take the scalp of Barcelona, arguably one of the greatest football teams to have ever graced the game. Like 1968, the game will be tough but United will be determined to walk away victorious after losing to Barcelona 2-0 in the 2009 Rome final and Evra has set the tone for the rest of the team in the media build-up. Losing is not an option. All we can do now is wait in anticipation for Saturday night to come but the seconds don’t seem to go fast enough. I wish I could make it to Wembley but watching United storm to victory will be sufficient for me and any United fan come Saturday. 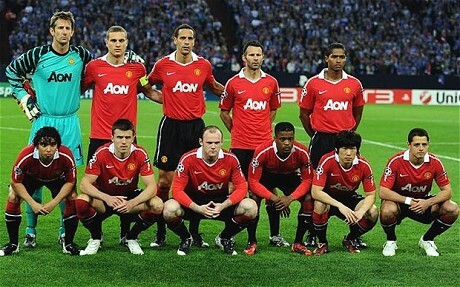 Manchester United 2011 Champions League Winners?